Enjoy a lovely scenic day. 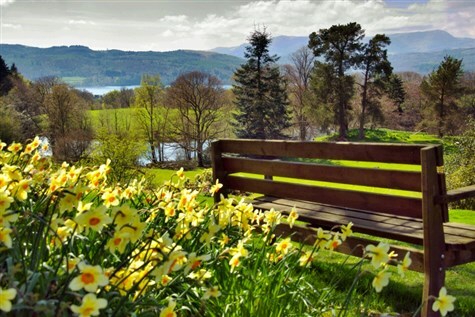 We enjoy time in Bowness, on the shores of Lake Windermere. It is a popular tourist town, with attractions including the World of Beatrix Potter and Steamboat Centre. We continue north along Lake Windermere, past Rydal Water and Grasmere to Keswick, nestling between the Skiddaw Mountains and Derwentwater Lake. Attractions include art gallery, pencil museum and brewery.